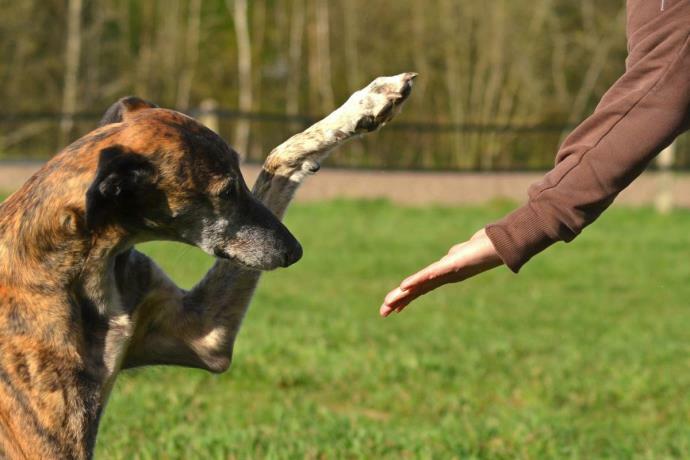 GRNSW is strongly committed to upholding animal welfare standards for Australian greyhounds within Australia and also assessing the adequacy of arrangements in international exports destinations for those greyhounds. 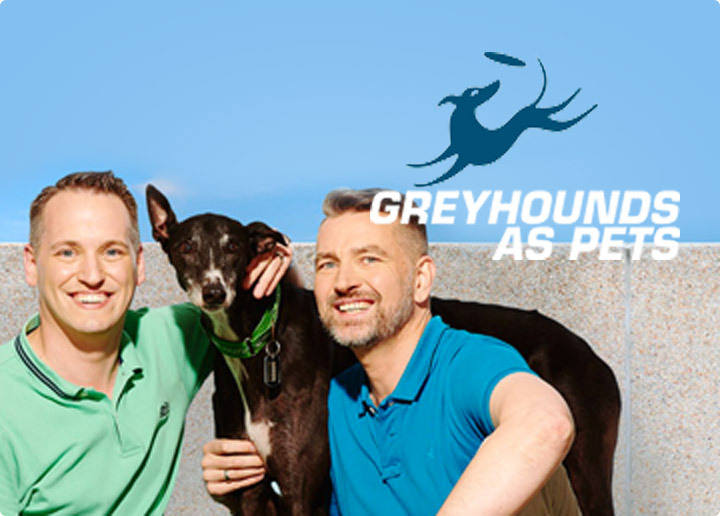 GRNSW has, and continues, to support Greyhound Australasia’s decision to suspend issuing any greyhound passports for destinations with inadequate welfare standards, including Macau and Dubai. 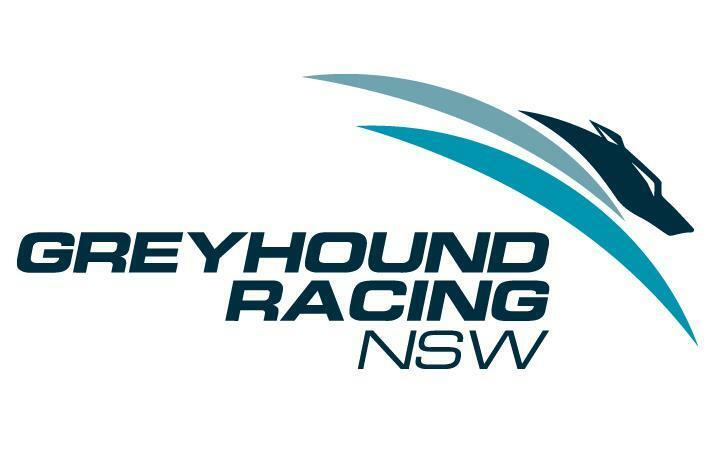 Following on from a decision on 9 October, 2018, where Greyhound Racing NSW (GRNSW) had charged trainer Ms Amanda Brunton under rule 83(2) of the GRNSW Greyhound Racing Rules, Ms Brunton appealed the decision, and that appeal has now been upheld. Ms Brunton’s bond has been returned to her. 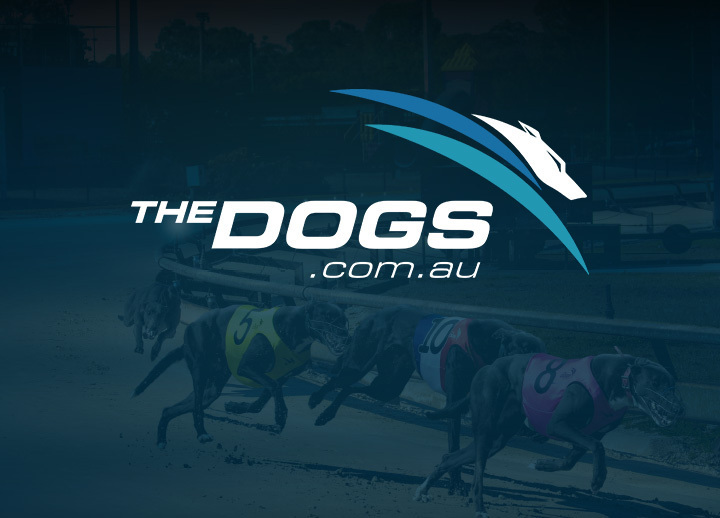 Greyhound Racing New South Wales has today released its Draft Grading Policy. This is a draft version of the policy, and the purpose of its release is so that GRNSW can consult with our participants, enabling all stakeholders to provide feedback before the policy is formally put in place. 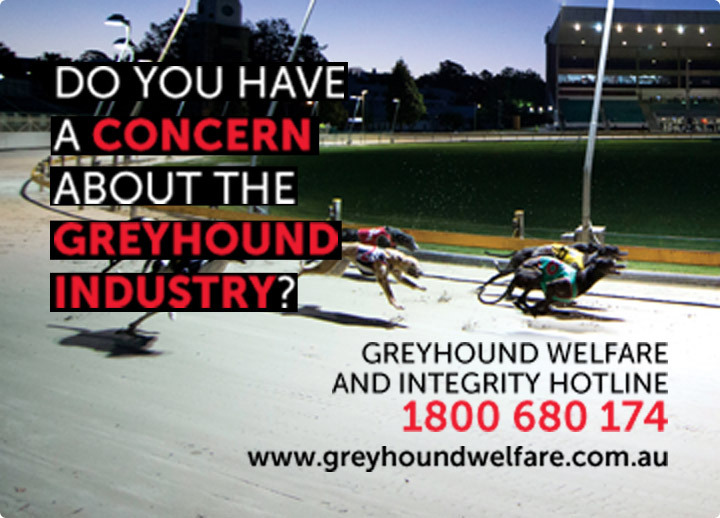 From 1 July 2018, the newly established Greyhound Welfare and Integrity Commission (GWIC) will be the regulator of the industry, and it will assume many of the functions previously exercised by GRNSW. GRNSW will continue to play a vital role in the industry, and will maintain many of its existing functions.